Our strategic planning process identifies where you are now, where you want to be, and how you are going to get there. We will help you to reflect, analyze and develop viable plans for the future through understanding your challenges and aspirations. We bring fresh perspectives and approaches to management, helping you maximise the effectiveness of your structure and revitalise your workplace culture. We will complete a comprehensive review of your internal processes to help you become more efficient and capitalize on your strengths. 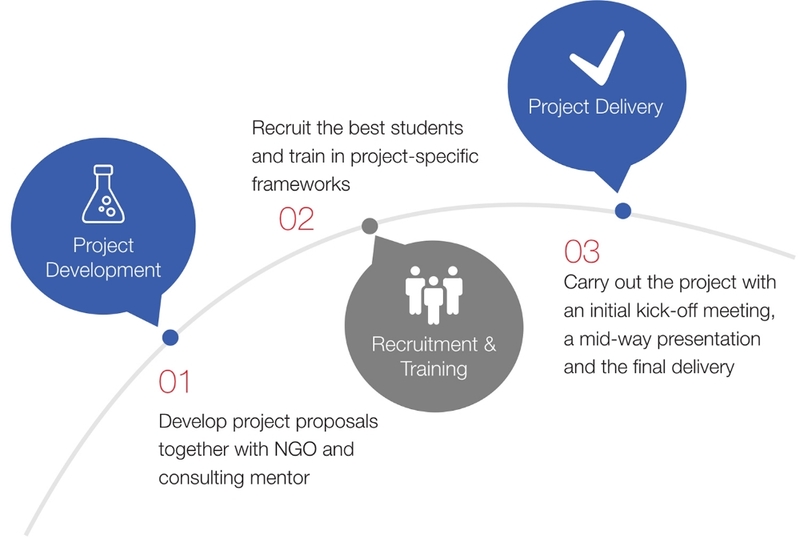 We help you develop smart and comprehensive project plans and activities with long-term impact, by putting together capable interdisciplinary teams matched perfectly to your needs. Whether you need linguists, lawyers or regional specialists, we have your back. We will work with you to set a communication strategy that corresponds to your organization's needs. We provide comprehensive assessments of your social media presence and capabilities, and a strategy to reach your target markets.